You want to know what makes the stuff of a great web product? 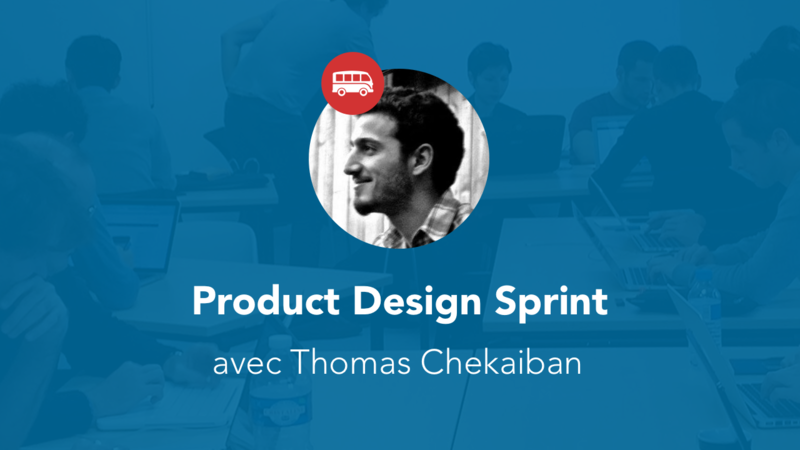 Join us for this workshop which will give you a sprint methodology to define and prototype the MVP (Most Valuable Product) you want to build. This workshop is for beginners. It is free and open to all. You only need to bring your laptop if you want to practice during the workshop. • Zoning: Time to draw rectangles to organize the info you display on each page. Using Keynote or Sketch! • Build your mockup with Sketch or Keynote and prototype them using marvelapp.